Viacom CEO Bob Bakish announced the news on Viacom’s first-quarter earnings call Tuesday. He added that the deal is significant because the deal is only for films and does not involve either TV series. “This is both incremental business and powerful promotion for the two franchises,” Bakish said on the call. 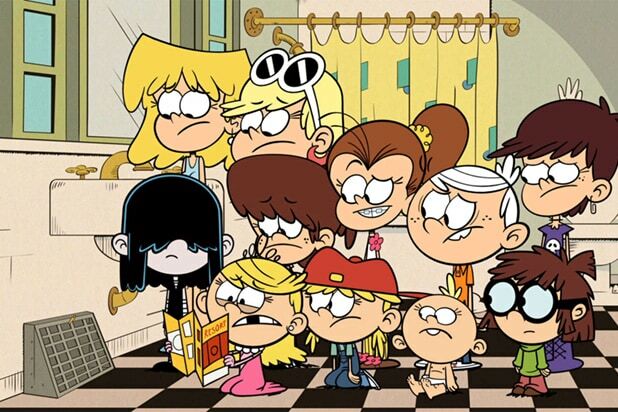 “The Loud House” is an animated series created by Chris Savino that has been on air since 2016 about an 11-year-old boy named Lincoln Loud who lives in a house with 10 sisters. Savino was fired from the show back in Oct. 2018 following sexual harassment accusations. “Rise of the Teenage Mutant Ninja Turtles” is an action show based on the popular comic book and movie characters. It started in 2018 and features the voice talent of “Parks and Recreation” star Ben Schwartz. Nickelodeon previously partnered with Netflix on the show “Pinky Malinky,” and Viacom’s Awesomeness also previously announced a follow-up to the Netflix hit movie “To All the Boys I’ve Loved Before.” Netflix also plans to turn Nickelodeon’s animated “Avatar: The Last Airbender” into a live-action series. That show will begin production later this year.